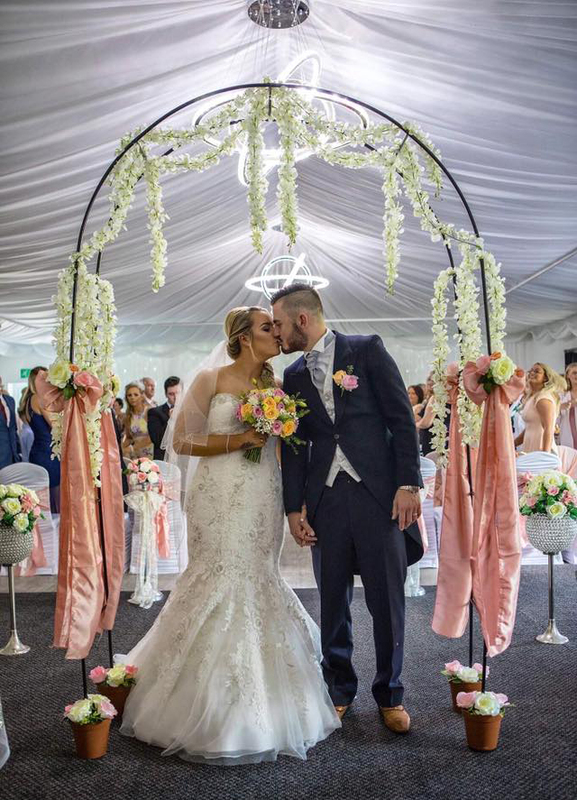 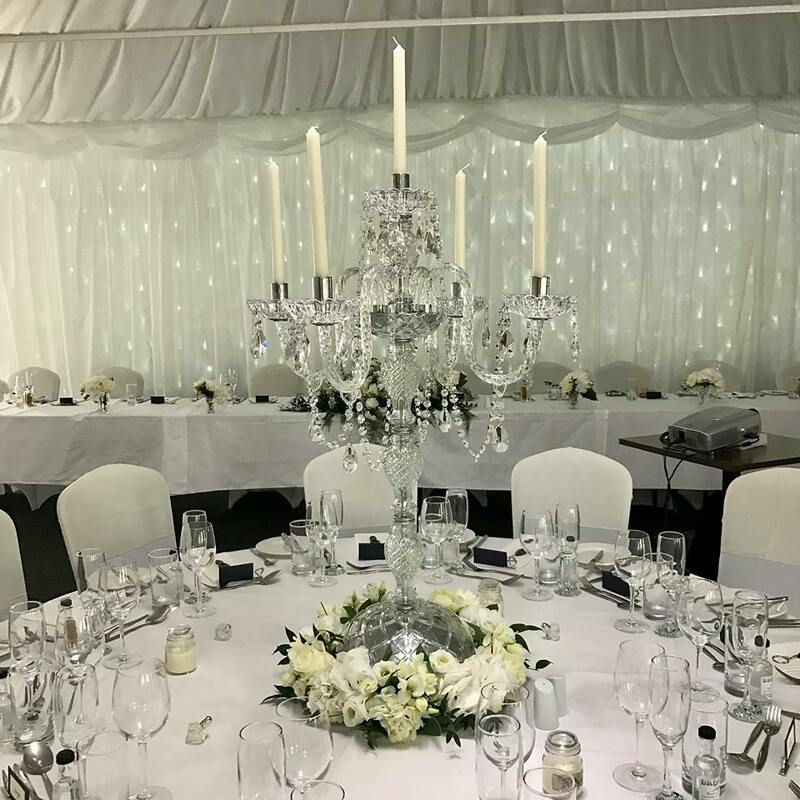 Located in the peaceful village of Rhuallt, set in the stunning North Wales countryside, the White House offers an exclusive location that will provide the perfect setting for your special day. 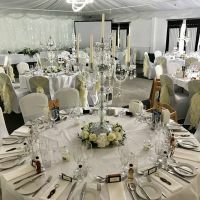 We offer a unique boutique wedding experience that allows you to tailor every aspect of your big day. 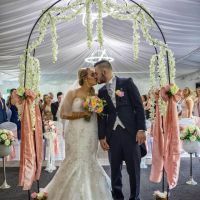 From bespoke food and drinks packages to suit every budget, to customised evening receptions, our expertise and imagination will help make your wedding celebration the most enjoyable and memorable day of your life. 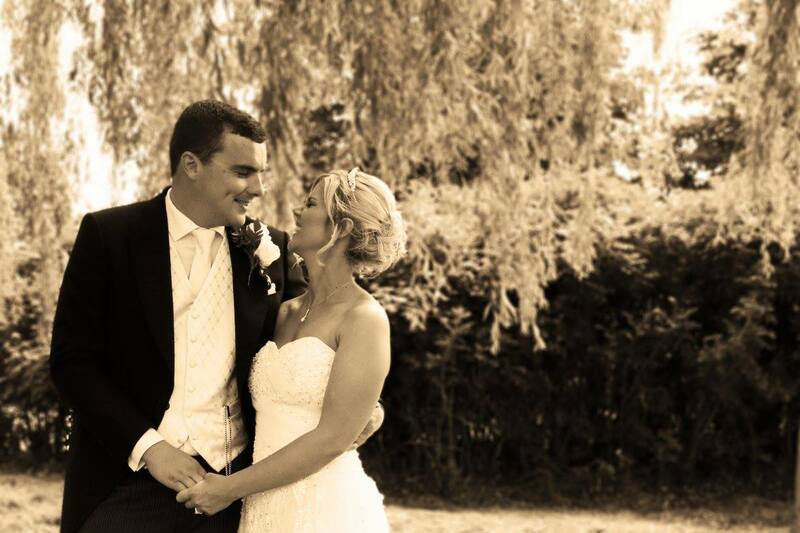 Our wedding licence allows you to hold your ceremony with us too. 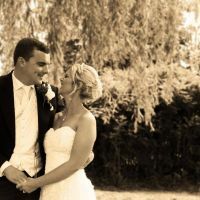 Share the most important part of your day with your guests and exchange vows in-front of up to 50 friends and family. We have a variety of rooms availabe which combine comfort and style. 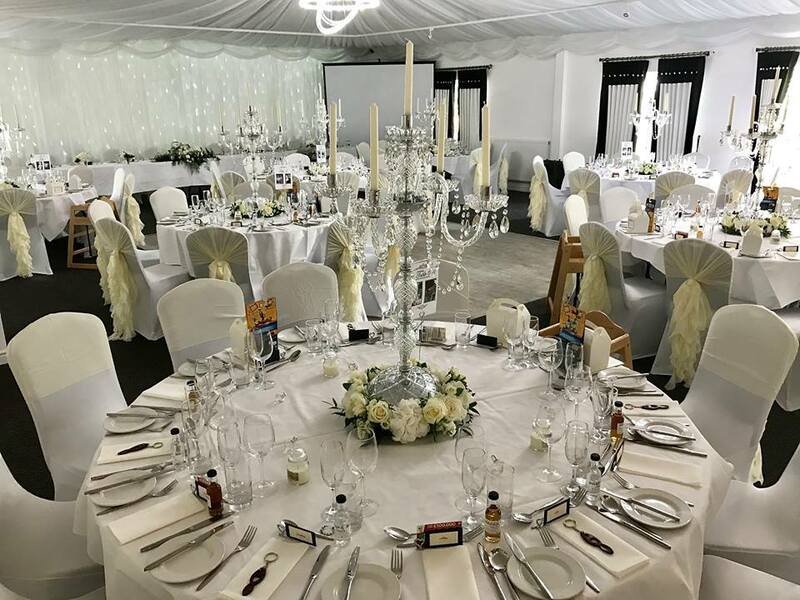 As well as providing a suite for you and your partner, we can also offer your guests requiring overnight accommodation, the perfect nights sleep.